Cost-effectiveness analysis (CEA) is an alternative to cost-benefit analysis (CBA). The technique compares the relative costs to the outcomes (effects) of two or more courses of action. CEA is most useful when analysts face constraints which prevent them from conducting cost-benefit analysis. The most common constraint is the inability of analysts to monetise benefits. CEA is commonly used in healthcare, for example, where it is difficult to put a value on outcomes, but where outcomes themselves can be counted and compared, e.g. ‘the number of lives saved’. where: C1 = the cost of option 1 (in £); and E1 = the effectiveness of option 1 (in physical units). The first equation above represents the cost per unit of effectiveness (e.g. £s spent per life saved). Projects can be rank ordered by CE ratio from lowest to highest. The most cost-effective project has the lowest CE ratio. The second equation is the effectiveness per unit of cost (e.g. lives saved per £ spent). Projects should be ranked from highest to lowest EC ratios. The outputs to be ranked by cost-effectiveness analysis will often be social or environmental in nature. For example, work in health economics looking at the cost-effectiveness of different treatments. As with CBA, the level of detail for the analysis will typically depend on the specific issue being addressed, but should take a broad view of costs and benefits to reflect all stakeholders. In 2005 the UK Government undertook a value for money analysis of Government investment in different types of childcare. The choice was between higher cost "integrated" childcare centres, providing a range of services to both children and parents, or lower cost "non-integrated" centres that provided basic childcare facilities. The analysis used a variant of cost-effectiveness analysis to allow the comparison of the cost-effectiveness of childcare to other policy areas such as employment, education and crime, where the evidence allowed the analysts to quantify intermediate outputs from the policy (e.g. improved educational attainment aged 18) but not the final outcomes of the policy (e.g. better overall life chances, higher skilled workforce and higher economy wide productivity growth). CEA is most useful before a programme has begun, as it enables the comparison of two different courses of action. Think about using it at the programme design stage therefore as well as at the evaluation stage. CEA can also be used to build counter-factual scenarios comparing the effectiveness of the programme to alternative approaches which were not used and to other similar programmes. Think about which of CBA or CEA more appropriate? This depends on how easily benefits can be monetised. 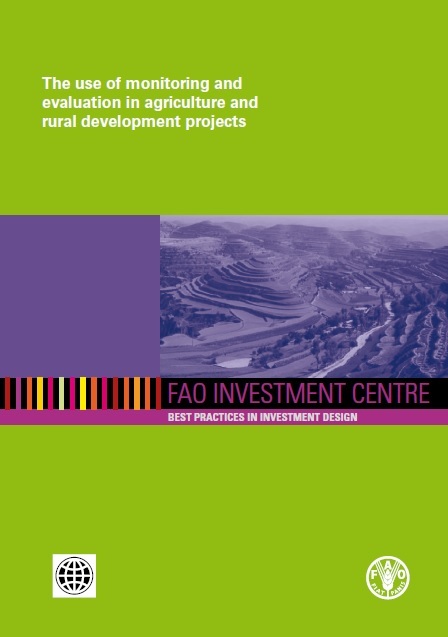 The best cost-effectiveness analyses take a broad view of costs and benefits, including indirect and longer-term effects, reflecting the interests of all stakeholders who will be affected by the programme. So make sure the analysis is as comprehensive as possible. Make sure you are using the right output or outcome to build the ratio. Try varying the output used to see whether that dramatically alters the comparative rankings of the options and programmes being compared. In carrying out a CBA, it is critical to begin with an exhaustive list of all the different costs and benefits that could arise - even if some are later excluded. Otherwise, important aspects of the analysis could be overlooked. Information on costs, benefits and risks is rarely known with certainty, especially when one looks to the future. This makes it essential that sensitivity analysis is carried out, testing the robustness of the CBA result to changes in some of the key numbers. WHO guide to cost-effectiveness analysis - Detailed introduction to CEA theory and practice, including step-by-step guidance on its process of analysis.